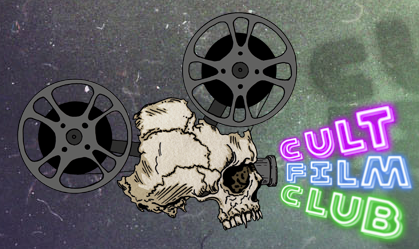 Rupert Pupkin Speaks: Favorite Underrated Dramas - Shawn Robare ""
Shawn Robare is one-third of the Cult Film Club, a podcast dedicated to the movies that he and his co-hosts love to death. Though he hasn’t seen every cult film ever made, he has kept track of the two thousand plus flicks he’s seen on a highly annotated list that took him three years to research and compile. 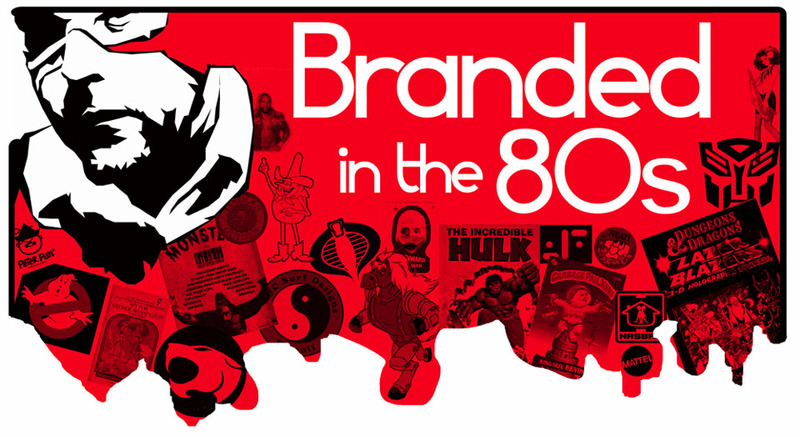 When he’s not obsessively adding film experiences to “The List”, Shawn runs Branded in the 80s, a website dedicated to remembering what it was like to be a kid during one of the headiest times in pop culture history. If there’s one thing that tends to bug me about film, it’s that sometimes the visual is over highlighted when it comes to actors and actresses that are unique or different. By that I mean that it’s rare for instance to see a flick staring a little person where the sole focus of the plot doesn’t revolve around the fact that the character is a little person. Or they’re cast as an elf, or some sort of creature or supernatural being. They can’t just be little and that’s the end of it. 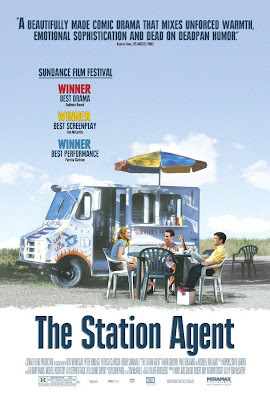 One of the first things that drew me to the Station Agent was that it stars Peter Dinklage, who happens to be a little person, and for the most part, that’s just how the film deals with it. Dinklage is in the move because he’s a great actor and is perfect for the part, and that’s really refreshing and something I’d like to see more from casting directors. As far as the film goes, it follows the story of Fin, a quiet man who really loves trains, inheriting an old dilapidated train station from his business partner. Out of work after the passing of his friend and employer, Fin travels to the abandoned station and moves in, hoping to keep away from the locals and just spend time with the nearby railcars. Circumstance intercedes and he’s forced to mingle with a few interesting locals and before he knows it he’s drawn into the lives of a charismatic food truck vendor and a depressed reclusive artist. Low key, often hilarious, the film is surprisingly entertaining for its subtlety, much to the credit of the cast including Dinklage, Patricia Clarkson, Michelle Williams and Bobby Carnivale. "Now, a few words on looking for things. When you go looking for something specific, your chances of finding it are very bad. Because of all the things in the world, you’re only looking for one of them. When you go looking for anything at all, your chances of finding it are very good. Because of all the things in the world, you’re sure to find some of them." The film riffs on the genre of film noir, but blends it with dry comedy, and just a bit of the tension in some of Hitchcock’s early thrillers to form a tone that is all its own. The case? Gregory Stark (Ryan O’Neal) has lost his keys. 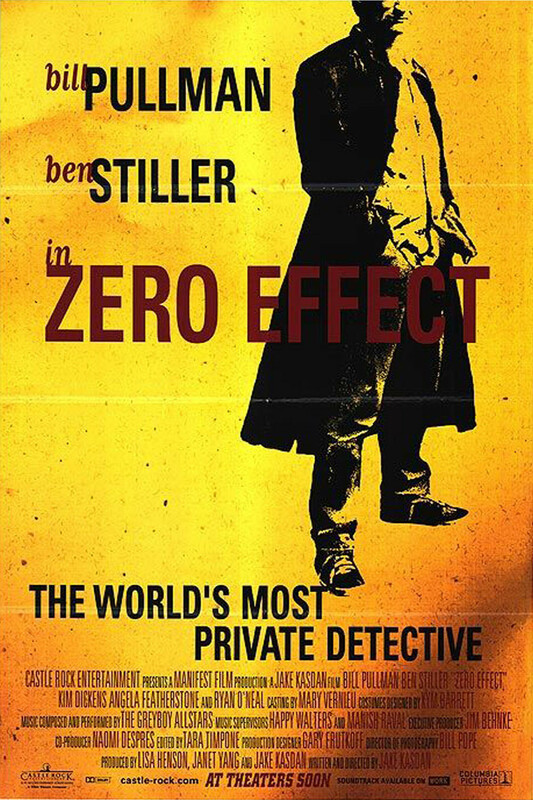 It’s up to Daryl Zero to find them, and along the way he uncovers a mystery that no one saw coming. 1996 was an amazing year for film so it’s not surprising that this low key drama about two Italian immigrants (played by writer/producer Stanley Tucci and Tony Shalhoub) trying to open a restaurant in the 50s did not seem to connect with audiences. 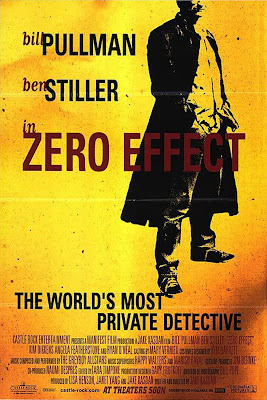 Buried under the releases of films like Fargo, Trainspotting, The English Patient, Swingers, Sling Blade, From Dusk Till Dawn, Crash, Pusher, heck even Bottle Rocket, Big Night just didn’t have a chance. At the time I was working part time behind the counter of the video rental section of my local grocery store and I made it a point to watch practically every new release that we had available. 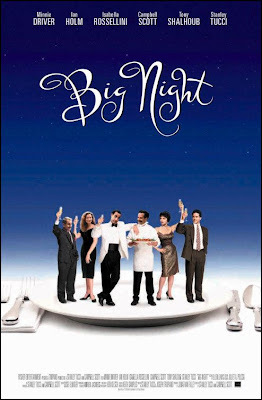 When I took Big Night home I’m not sure what I was expecting, but it sure wasn’t that I’d fall in love with the performances of Shalhoub, Tucci, and Ian Holm as a villainous rival restaurateur. But fall in love I did. The film takes place over the course of a make it or break it evening where the two brothers put everything they have into a perfect meal with the hopes that Louis Prima will accept the invitation to dine while he’s in town. Equal parts heartbreaking and hilarious, this movie is a lost gem of the indie movement of the 90s. I came across Two-Lane Blacktop after doing some research into the “car flicks” that influenced Quentin Tarantino to make Death Proof. 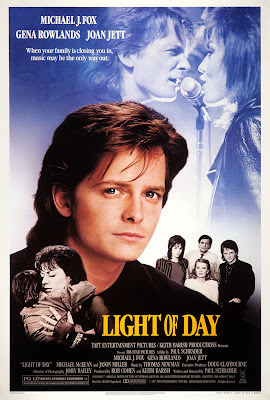 The film stars a young James Taylor (yeah, that James Taylor, the Fire and Rain, ex-hippie soft rock king), Dennis Wilson (of the Beach Boys), Laurie Bird, and Warren Oates (who I only really knew as Sgt. Hulka from Stripes.) Basically it’s sort of an existentialist gear-head flick that follows two friends, a hitchhiker, and a compulsive liar as they race across the country. Overall the film is very slow, plodding along just fast enough with almost no plot that you might actually fall asleep if it weren’t for the occasional engine revving or race. Warren Oates’ character, an older guy with a much nicer looking car (a yellow 1970 Pontiac G.T.O.) than the duo (in their dark gray primer colored ’55 Chevy) ends up adding a lot of unnerving humor and a lightness to the overly brooding film. He’s constantly picking up hitchhikers and coming up with a new spiel about how he ended up with his G.T.O., none of which you can believe by the time he hooks up with the duo. There’s actually a great cameo by Harry Dean Stanton as a gay hitchhiker that manages to be both funny and very disturbing at the same time. This movie plays out much in the same way that Jack Kerouac’s On the Road feels. What probably helped this along was that the director Monte Hellman only dished out a day’s worth of the script at a time which seemed frustrating to the actors, but which helped to insure very organic performances. He also tried his best to deprive the actors of sleep so that they would be in the same head-space as the characters which were on a non-stop trip. 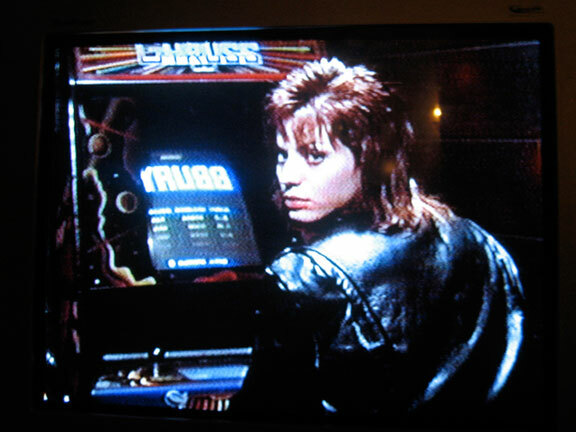 Being a child of the 80s it’s hard not to have a man crush on Michael J. Fox for his role in the Back to the Future films alone, let alone Midnite Madness, Secret of My Success, Teen Wolf and Family Ties. But my favorite Fox flick is the little seen Light of Day co-starring Joan Jett, Michael McKean and Gena Rowlands. 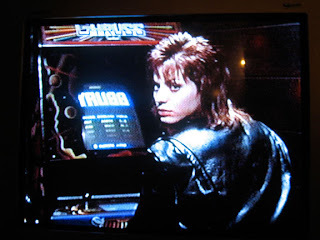 Written and Directed by frequent Scorsese collaborator Paul Schrader (Taxi Driver, Raging Bull, Last Temptation of Christ), the film follows Fox and Jett as a small town brother and sister hard rock duo in a band called the Barbusters. They’re just trying to make ends meet while attempting to care for their ailing mother and watching over Jett’s young son. A blue collar rock and roll story, the performances by Fox and Jett are wonderful, but what really elevates the flick is the band and the music performed by Jett and her cohorts. The Big Night and Two Lane Blacktop are highly recommended. They are very different films though!